According to the guide, individualized holistic review optimally reflects three common characteristics: mission alignment, a two-part inquiry regarding applicants, and consideration of multiple factors that reflect their accomplishments or potential contributions to the institution. The guide also calls on the higher education community to think differently about transparency and communications associated with holistic review in admission. 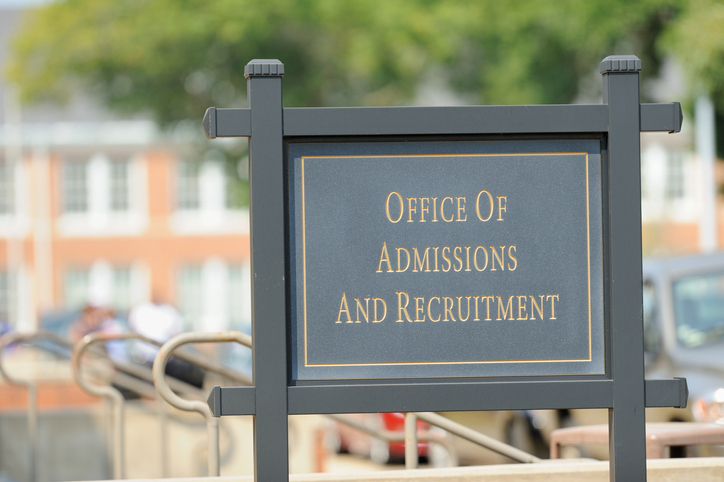 “In sum, the public would be better positioned to support higher education’s judgment on admissions criteria and processes (and funding for higher education, for that matter) if the public had a clearer understanding of the basic objectives of the admissions process, what criteria and processes are used, and why the criteria and process are both fair and serve critical national and societal interests, as well as the interests of all students,” the guide concluded. Shanda Ivory is NACAC’s director of communications. You can reach her at sivory@nacacnet.org.